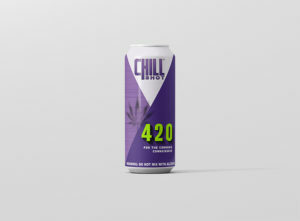 ChillShot is a functional sparkling beverage infused with a proprietary hybrid formula crafted from hemp extracted CBD and synergistic botanicals. constantly pushing us; up and down, back and around. Rushing us; here to there, all over and everywhere. because we believe everyone deserves to Live Life Chill. Enhance your mood, encounter your moment. another chance to bring you back to you.